By Hanmero in New Arrival on 2017-09-25 . 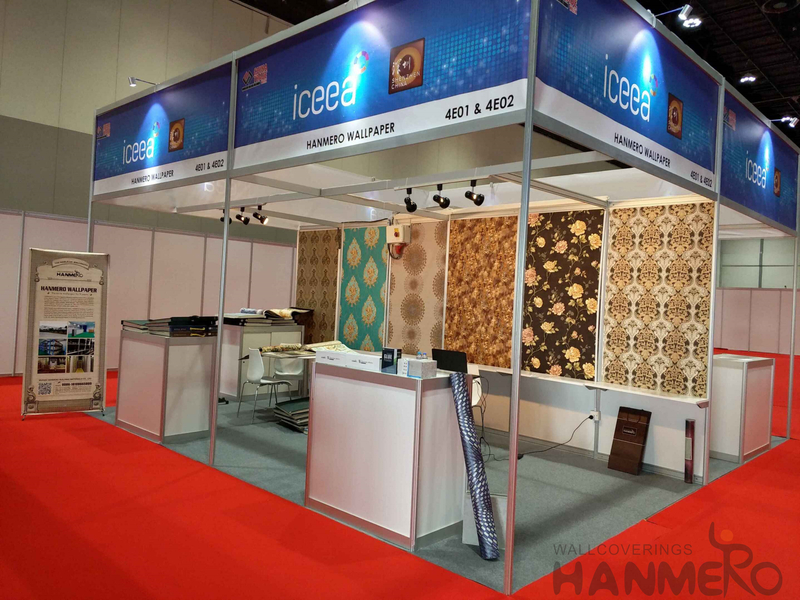 Exhibition again  We are attending the fair in the ADNEC of Abu Dhabi right now from 25th-27th, Sep.  Welcome to visit! HANMERO Lagos warehouse look in Nigeria. Retro 3D Brick Pattern Embossed PVC Wallpaper In 0.53*10m/roll From China Supplier.